VMware has recently released the newer version of vSphere 6.7 which includes many more improvements , bug fixes and new features which enhances the performance of your infra and provide better stability. 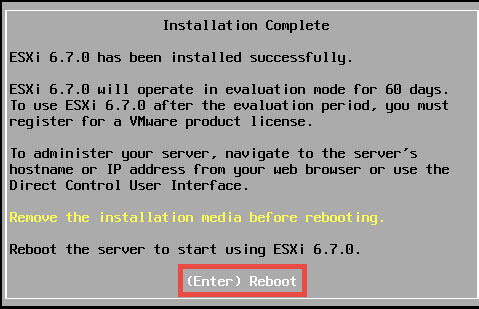 In this post we will see on How to Install ESXi 6.7 Step by Step. As we already know how to install ESXi but for the demo purpose we are posting on how to install ESXi 6.7 Step by Step. 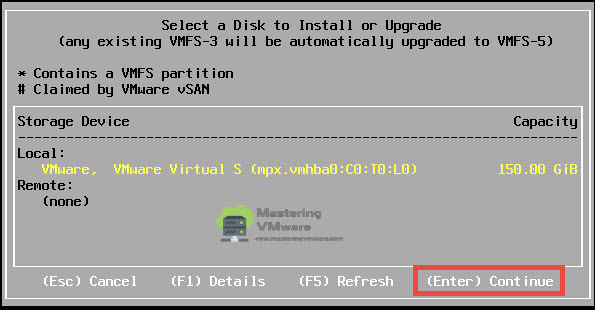 ESXi 6.7 Installation is same as the previous ESXi there is no change in the installation procedure each and every step is same as before. So if you have already installed previously then you already know but if you haven’t install ESXi then this post will help you to understand how to install ESXi. In this post we will be using the latest ESXi 6.7 which is available for download on VMware website. 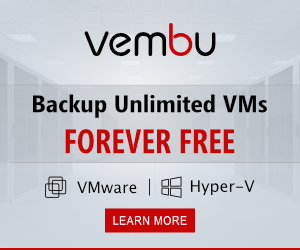 So you can easily download and install in your infra or in your home lab. Download the ESXi 6.7 ISO and make a bootable CD/DVD. You can directly use the ISO by mounting as a virtual image. Mount the ESXi ISO to the server. Start the Server and boot from CD/DVD. You will see below screen at the time of boot. 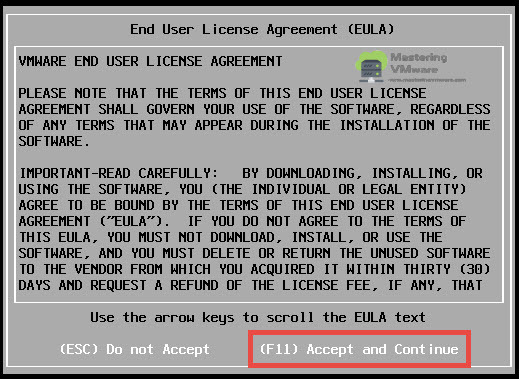 Press Enter on the ESXi 6.7 Installer. 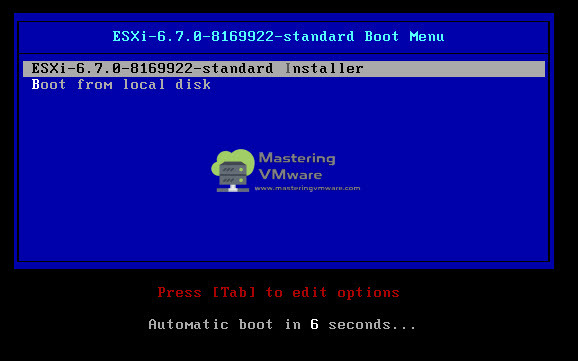 Select the disk on which you want to install ESXi 6.7. Press F11 to start the Installation. It will take few minutes to install. Once installation completes. Press Enter to reboot the server. Once server is rebooted successfully. you can see that ESXi 6.7 is installed successfully and you can also see the version, CPU and Memory details. 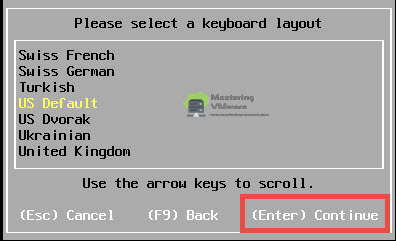 After Installation you can press F2 to customize system settings and configure the Networking for the ESXi. If you haven’t configured the ESXi previosuly then check below post. Configure and Manage the ESXi Host. Checkout our Post on How to Install VCSA 6.7 Step by Step ?